F R E E SPACE PLANNING S P E C I A L.
Visit Our Showroom Today to Claim Our New Exciting Special! What? Free Space-Planning & Design Consultation. Why? D2 is a leader in designing and furnishing stylish and functional workplace environments. 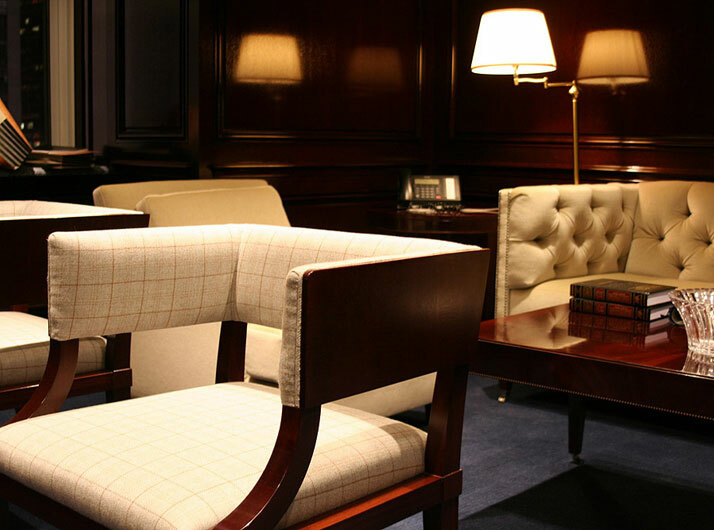 From the most modern and contemporary office to traditional and classic spaces. Limited Offer, so Visit the D2 Office Furniture + Design Showroom As Soon As Possible!